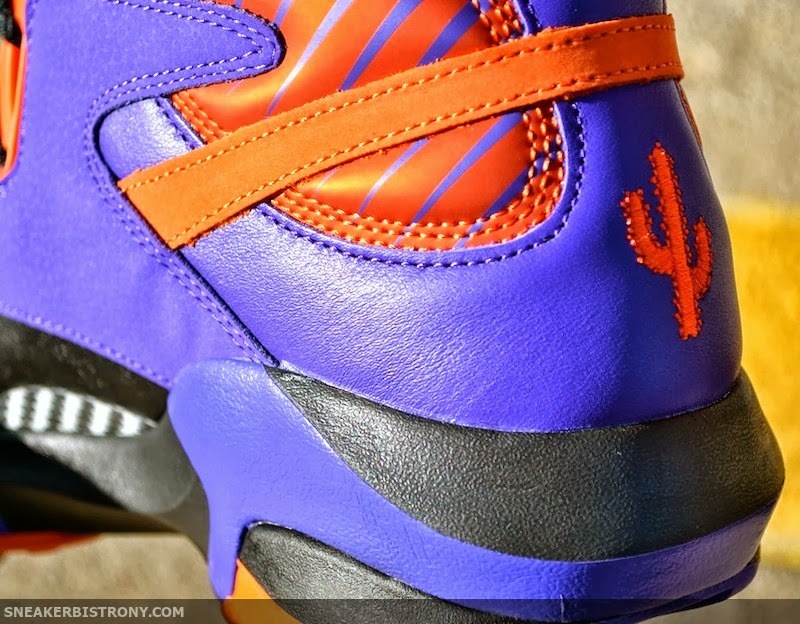 Shaq joined the Phoenix Suns to team up with Steve Nash towards the end of his career which inspired Reebok Classics to design a special Shaq Attaq model, dubbed “Big Shaqtus”. 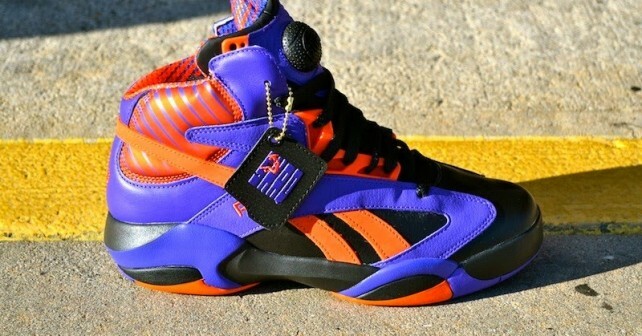 This upcoming Reebok Pump Shaq Attaq features a Black/Purple-Orange color scheme. Available @Private Friday October 4 2013.